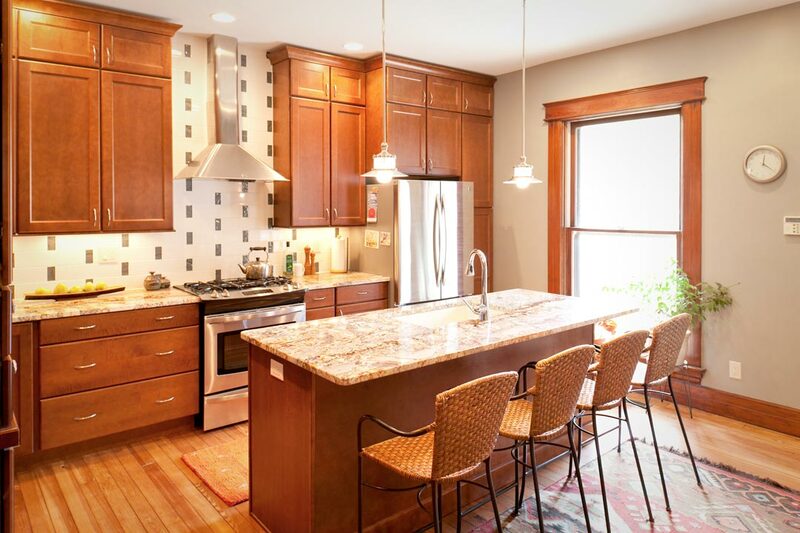 Some pretty dramatic changes to a kitchen renovation in South Park. 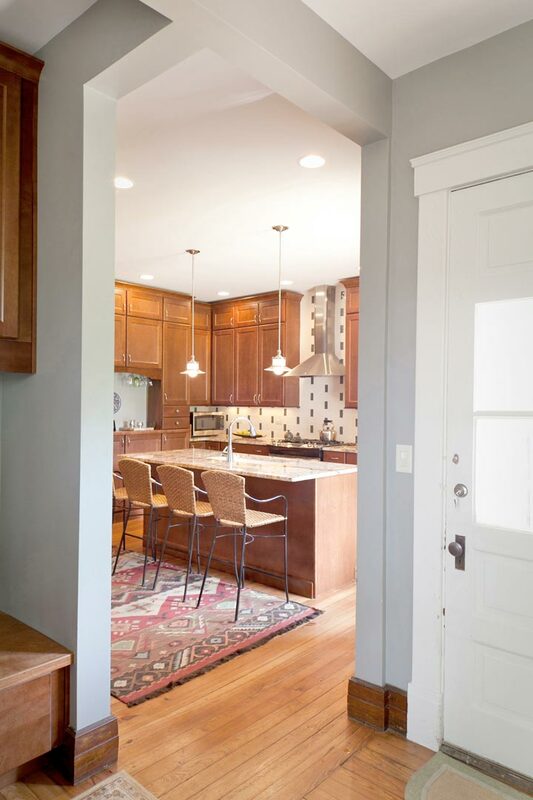 The outdated kitchen had too many doorways and one extra large window that limited the cabinetry options in the previous design. 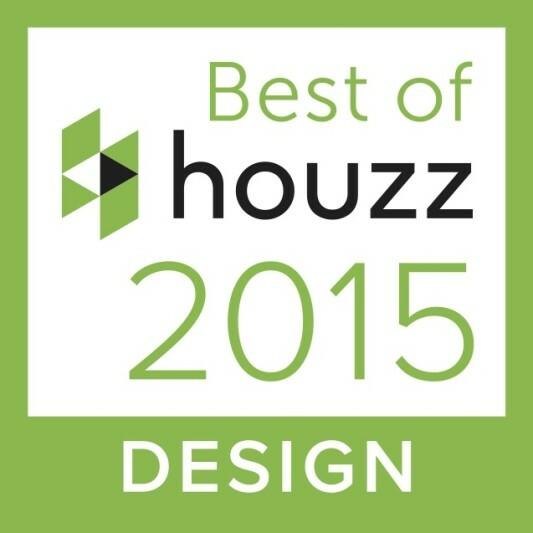 Nest Designs LLC created a new floor plan that eliminated two doorways and one window. 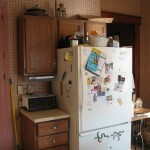 Removing those items allowed for a wall of cabinetry and a large amount of surface area on the counter-tops. The area to the left of the stove used to be a doorway that led to the outside of the house while the area to the right of the stove use to be a window. Repositioning the island and the stove helped create better flow in the kitchen. 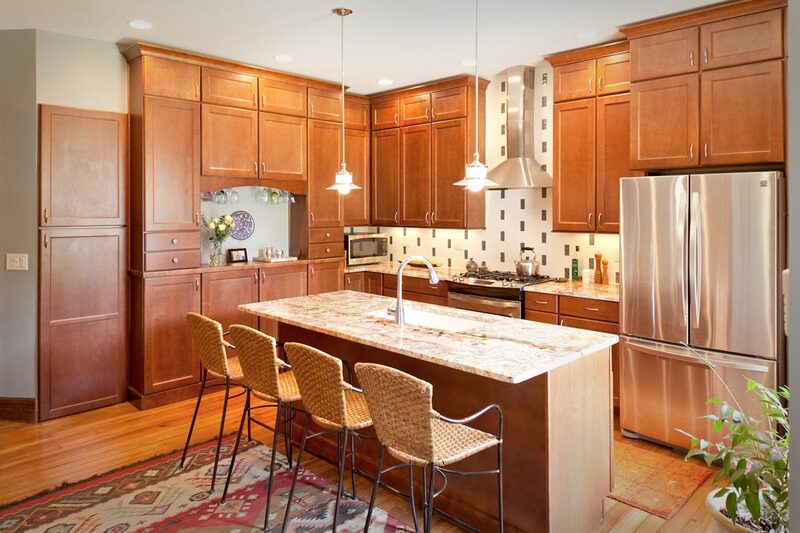 This historic home had 9′ ceilings and running the cabinetry the height of the ceiling added much needed storage, along with adding a lot of visual appeal. Notice the support beams above the opening that lead into the mudroom and additional pantry (not pictured). 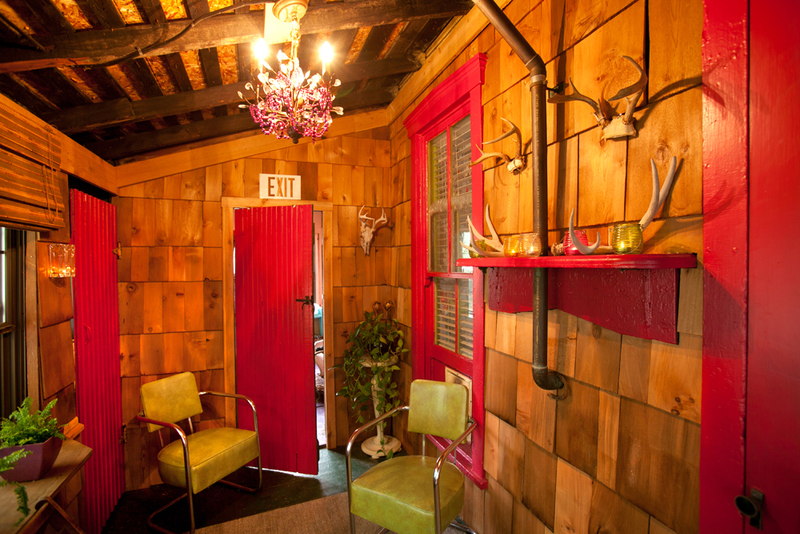 By opening up the doorway that had a very small passageway, we were able to make those two spaces more unified. 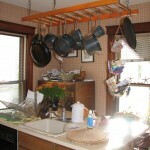 It also allowed for more natural light to flood into the kitchen. After photos by Bealer Photographic Arts. Above: Interior view of a living room in Historic South Park. The bird images were taken from a calendar and framed individually. 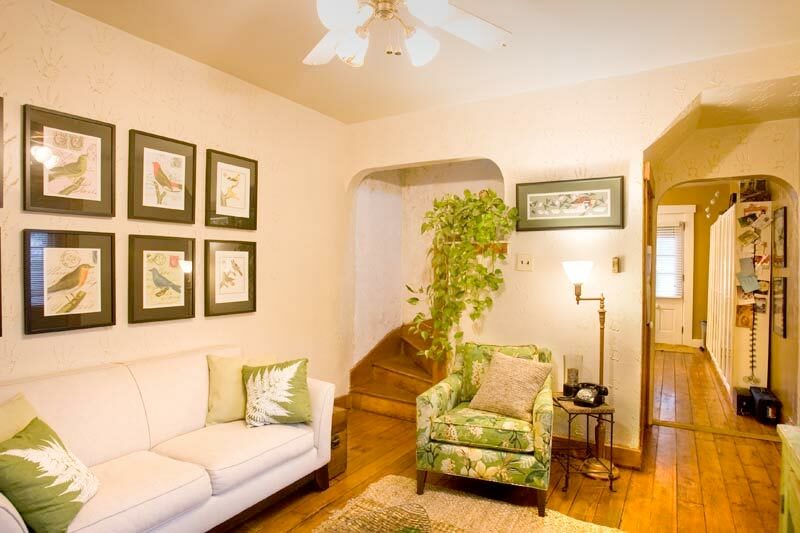 The funky green chair is from the Pottery Barn and the Charley Harper print adds a bit of interest to the small wall between the passageways. Notice the textured hand prints on the wall. 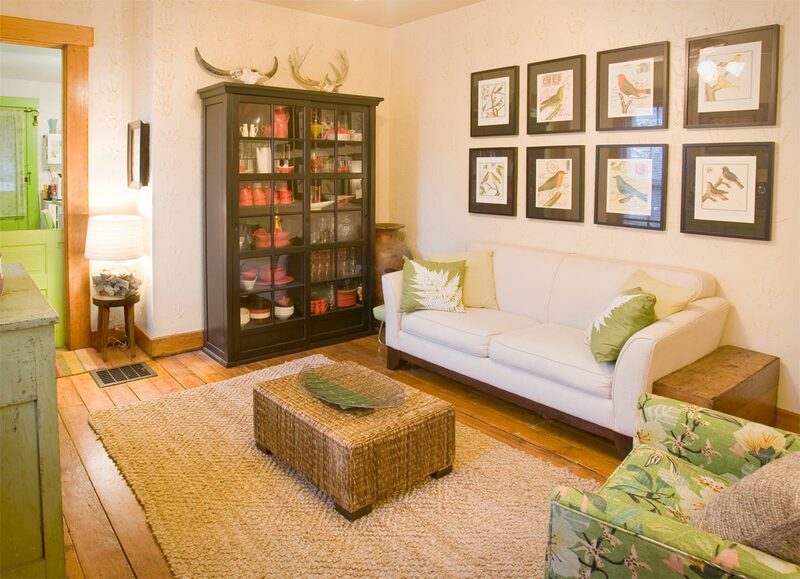 Nest Designs LLC like to personalize every space to the homeowner’s tastes. 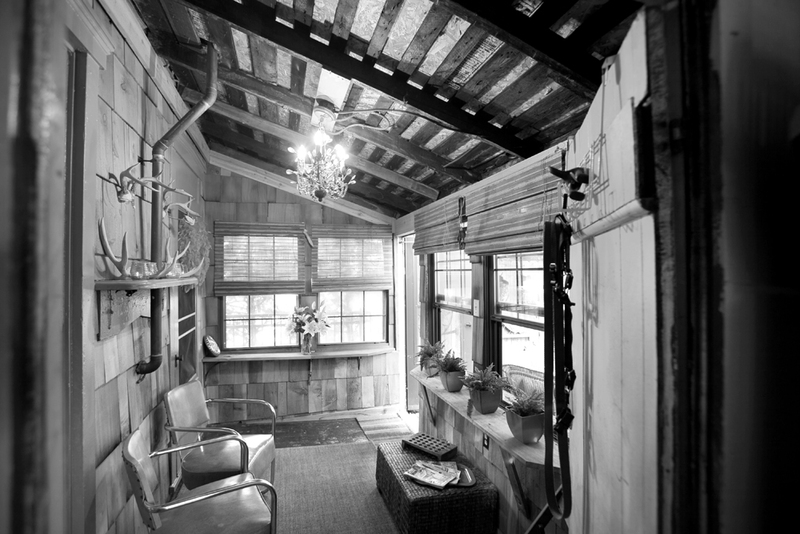 Below: The skulls above the storage unit add a little more texture and definitely a touch of nature to this space. A jute rug and the linen couch help carry the neutral tones through the space while adding texture. Photo by Bealer Photographic Arts. Photos by Bealer Photographic Arts. This is a kitchen in Historic South Park that was still being worked on. 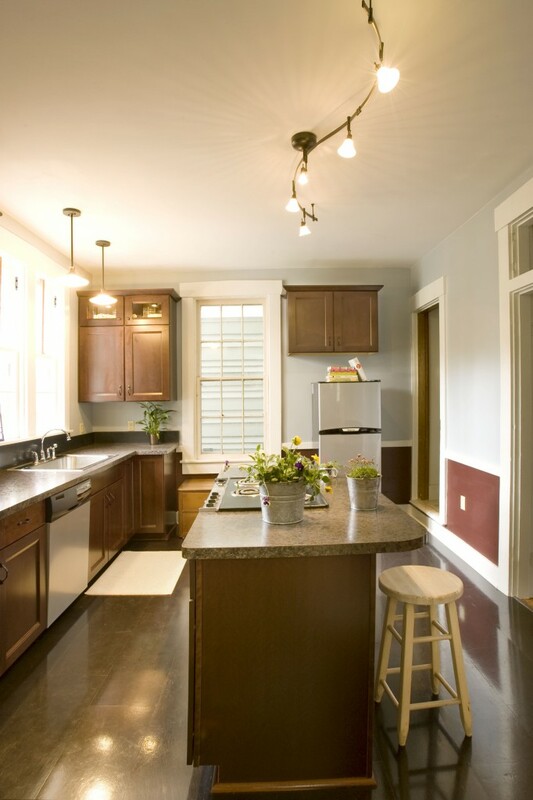 The new cork flooring, laminate coutner-tops and fresh blue paint help tie the kitchen together. Photo by Bealer Photographic Arts.